Showbiz industry not only provides a wide range of entertainment to the viewers but also involves many ways to shape their lifestyle. There are many movies and series which inspire and guide us towards the right path. Recently a survey indicated an increase in suicides rates which is a threatening sign to life. I came across a Facebook based blog “A Year of Knowing Nile” which is written by Ian Zachary Whittigham. 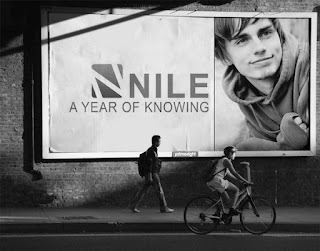 “Knowing Nile” is a true story of Nile who was a friend of Ian Zachary Whittingham and he has brought out the recurrence of Nile’s lifestyle during his last year in Brick Lane, London. 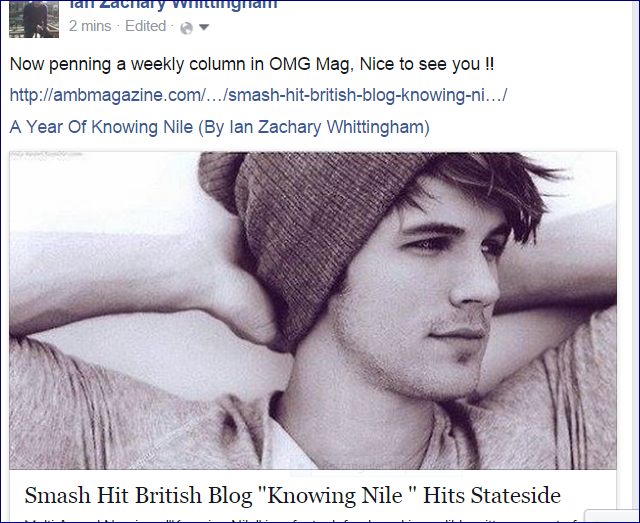 The blog brings out the frank and funny side of Nile which comprises a string of events. He was outstanding young man who fought against mental ailment for quite a long time before his unfortunate suicide. Ian’s blog is a dedication to his dear friend “Nile” and a preventive step to help the people in despair from committing suicides. 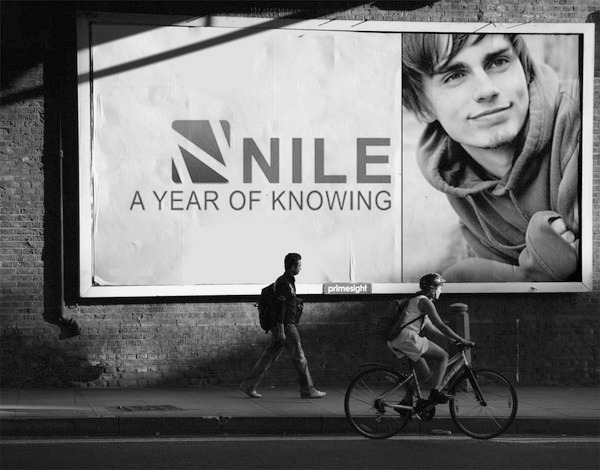 The blog “A Year of Knowing Nile” is the most viewed and top rated UK blog of the year.